Cornwall is at the epicentre of the UK surf scene. It all started here in the 1960s when the first fibreglass surf boards were introduced to the Newquay beaches. 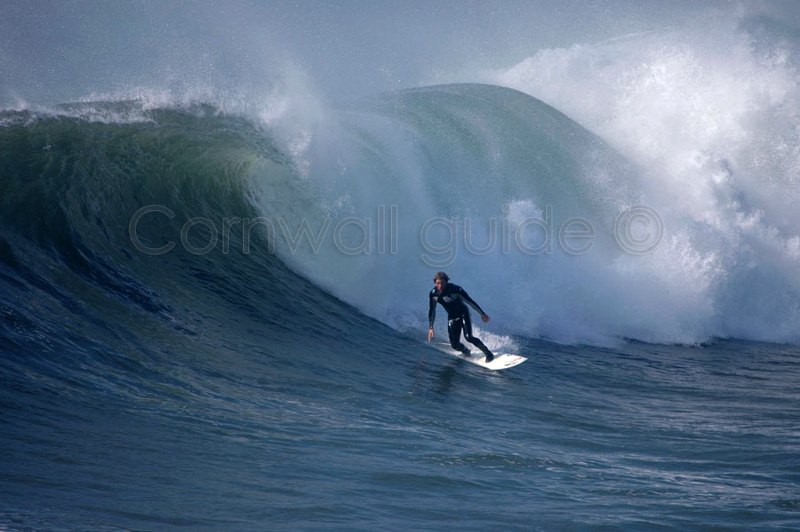 Since then surfing has gradually spread out to every corner of the UK with an estimated 250,000 'surfers' nationwide. If you look at a map of western Europe it shouldn't take long to figure out why Cornwall is such an excellent surfing destination. A long narrow strip of land jutting out into the Atlantic Ocean with coves and beaches facing every which way! Unfettered, long range Atlantic swells batter the Cornish coast all through the year, with only the briefest respite during the summer months. 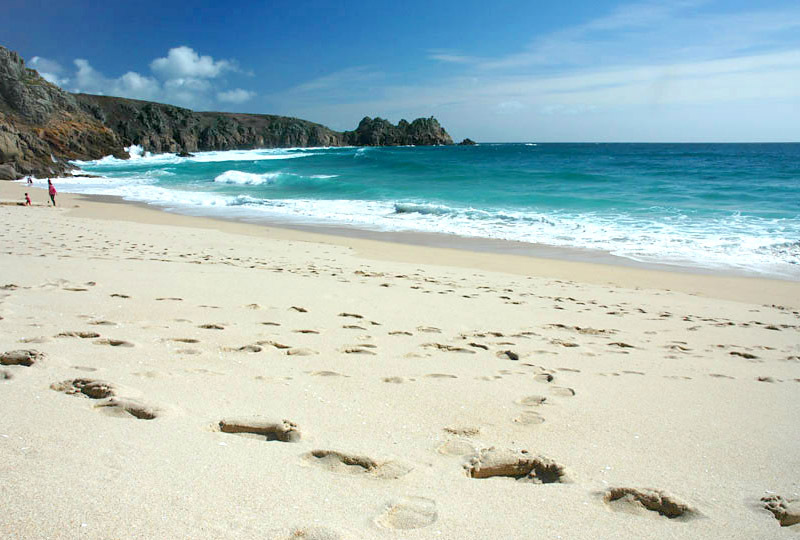 Welcome to the Cornwall Coast website on Weebly. I'm just getting to grips with how things work so this is more of a test post than anything.